Home Afro History	Today in Afro History ! 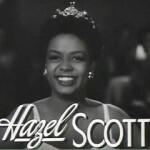 Hazel Scott becomes first Afro American Woman to have her own TV show in 1950 ! Today’s Afro Birthdays ! 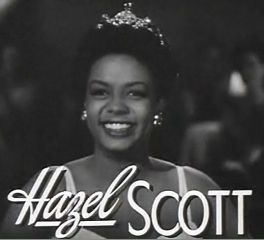 Singer/Pianist, Hazel Scott ! 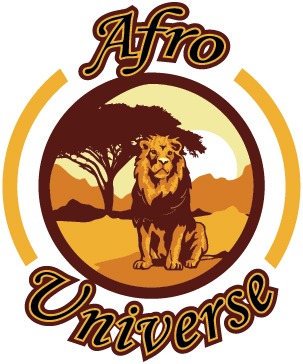 WNBA player, Maya Moore ! MLB player, Jose Reyes ! Today in Afro History ! 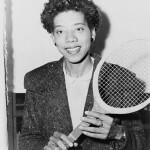 Dorothy Dandridge passes away in 1965.